 Stan Brody has been serving the Napa Valley American Viticultural Area for years. While Stan is THE Buyer's Broker, he also helps in listing your home as well. While he can help you sell or buy, he keeps his integrity by only assisting in one side of the transaction. Did you know, that in California, when a listing agent writes up a Buyer's offer on one of the agents' listings... you, the Buyer have ZERO legal representation!!! Purchasing a home is far too important, and far too difficult to enter into a contract without proper the proper representation from, me, THE Buyer's Broker!